[ Orlando Greenwood, Lancashire artist. ] Two Autograph Letters Signed (both 'Greenwood') to J. Cuming Walters, describing his background (having been born 'between Pendle and Boulsworth'), reminiscing on his childhood, and commenting on dialect. 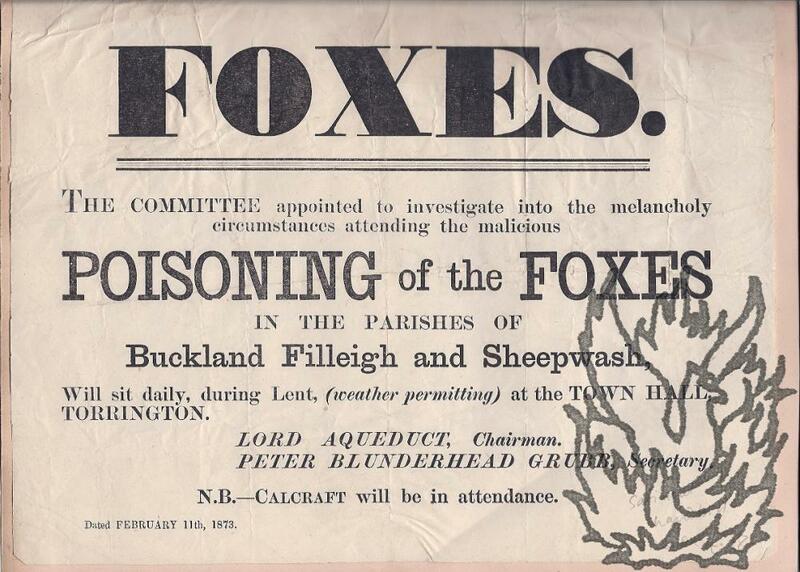 Both on letterhead of 9 Hillmarton Road, Camden Road, N.7. 8 December 1929 and 31 October 1930. Both items in fair condition, on lightly aged and worn paper. ONE: 8 December 1929. 4pp., 12mo. Bifolium. He begins by stating that he has read Walters' 'Charm of Lancashire' with great enjoyment, and considers it one 'of which every Lancashire family and lover of the county should possess a copy'. He continues: 'I myself was born between Pendle and Boulsworth. My Father's stock farmed around Trawden and the Boulsworth side, and my mother's around Blacko and the Pendle slopes, so your section devoted to this locality has an especial attraction for me. Collection of printed material by the Official Buddy Holly Appreciation Society, England, including membership cards, newsletters, publicity photographs, biographies, lists of recordings, facsimile letter from Holly's parents, fake concert poster. Dating from between 1961 and 1965. Following the singer's death in 1959 Johnny C. Beecher relaunched Holly's official English fan club, helping to keep his reputation alive at a time when he was practically forgotten in America. As Beecher stated in an interview, he kept 'in touch with Buddy's parents, Ella and L.O., and I can say that without them it wouldn't have been possible, as they sent us all sorts of information and photographs that kept up our enthusiasm. The Crickets also helped out and were pretty nice considering all we ever asked 'em was, "What was Buddy really like." Despite that, we became pals. [ Conrad Heighton Leigh, English artist. ] Autograph Letter Signed ('C H Leigh') to 'Mr Horton', giving an account of the result of his visit to the London publisher Grant Richards, regarding 'Mr Hegcock's & my little alphabet'. 68 Grand Parade, Brighton. 20 January 1902. 4pp., 12mo. Bifolium. In good condition, with light signs of age and wear. After following Horton's 'kind advice' concerning 'Mr Hedgcock's & my little alphabet', 're some sketches with more action in them', he has been to 'Town' to show the designs to the publishers Grant Richards. He 'called in person on Thursday but after some delay they have eventually rejected the Alphabet. [...] Evidently from what I was told the sketches such as you advised would have been more what they wanted', so he will do them again 'in that style and try again with other people'. [Tony Sarg; railway posters] Three Autograph Letters Signed to 'Miss Manook'. 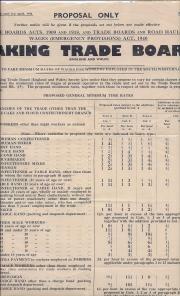 ITEM ONE: 20 May 1911, on letterhead '3, Linnell Close, | Hampstead Garden Suburb, | London, N.W. '; ITEM TWO: 23 Dec. 1912, Granville House, Arundel St., Strand, London, EC..' ITEM THREE: 11 January 1913, 'Granville House. | Arundel St. Strand. | London E.C. ITEM ONE: 3 pages, 12mo. Very good, though slightly discoloured. 'Your very closely written letter would have melted any artist's heart and I did the little sketch [not present] in seperate [sic] envelope with great pleasure, particularly as the object of your collection is to cheer you up in your old age. 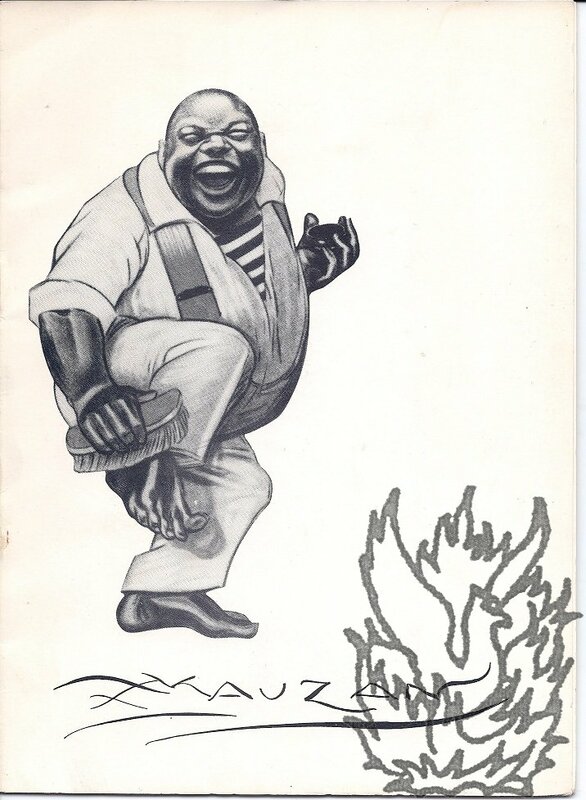 Autograph Note Signed "Fred Pegram" to J. Penderel Brodhurst, journalist and author. Frederick Pegram (1870-1937), artist inc. posters. [Blind stamp] 32 Cheyne Row, Chelsea, SW [London], 3 Dec. 1895. One page, 16mo, spike-hole, mainly good, complete and clear. "I believe the copyright of my drawings which appeared in the P.M.B. [Pall Mall Budget] belongs to us. I made a distinct arrangement to that effect with regrad to drawings I made for the P.M.[Pall Mall] Magazine, altho' I made no agreement (in writing) either way with the 'Budget', the Manager would, no doubt' be able to tell you." [Printed pamphlet in French.] Lucien Achille Mauzan / 1883-1952 / affichiste . peintre . sculpteur / graveur . modéliste . décorateur . humoriste'. [Imprimerie Dardelet, Grenoble.] No date [1980s?]. 8pp., 4to. In stiff printed wraps. Printed in black and white. Photographic portrait of the artist tipped-in as frontispiece, twenty illustrations in text, and loosely inserted in a wallet at the rear a facsimile (2pp., 8vo) of an article from the Argentine Magazine, Christmas 1929: 'How MAUZAN makes lively posters' by A. Lancelotti. 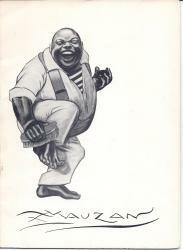 Cover carries image of smiling fat black man shining his foot with a shoebrush, above facsimile of Mauzan's signature. Scarce: does not appear to be present in the Bibliotheque Nationale. '3/44' [i.e. March 1944]. 'Issued by order of the Trade Board' [i.e. the Baking Trade Board (England and Wales)]. Printed on one side of a long sheet, equivalent to two leaves of landscape 4to on top of one another. Text clear and complete. Good, on lightly-aged paper. 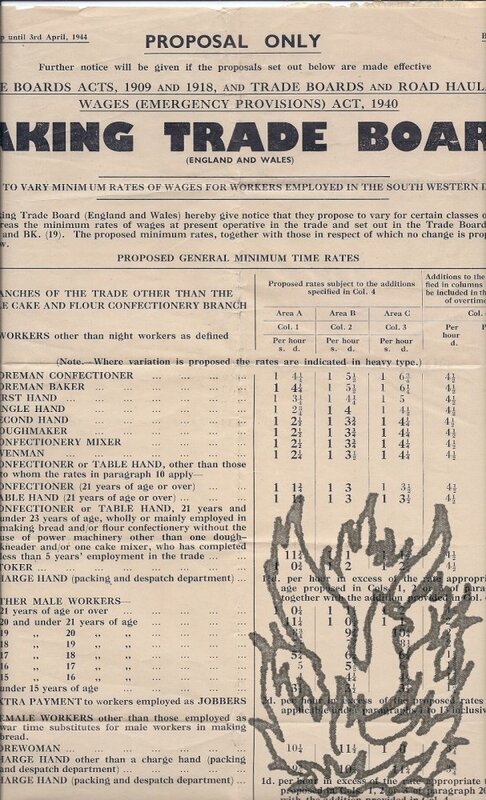 The opening paragraph lays out the purpose of the notice: 'The Baking Trade Board (England and Wales) hereby give notice that they propose to vary for certain classes of workers in certain areas the minimum rates at present operative in the trade and set out in the Trade Board's Notices BK. (SW.) and BK. (19). On one side of a piece of wove paper, 27.5 x 22 cm. Good, on lightly-aged paper, with some light off-setting of the text. 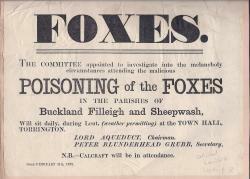 An attractive piece of ephemera, with the text presented in a variety of types and point sizes. Reads 'CATHOLIC | EMANCIPATION. | [short thin-thick rule] | THE | HUSBANDMAN & VIPER. | [short thin-thick rule] A HUSBANDMAN found a Viper al- | most frozen to death; he took pity on | the poor Reptile, and placed it in his | bosom, where it soon recovered; and | its first act was to sting [last word in italics] its Deliverer. | The APPLICATION I leave to | Sir C- H-. Poster for English publication of the score of Donizetti's opera 'La Favorite' ['The Favourite']. Roughly twelve and half inches by nine and a quarter. Neatly mounted on piece of cream paper, with surrounding ink rules. Good, with some ruckling and wear to corners. Characteristically arresting arrangement of type. Reads: 'CAUTION. | THE ONLY CORRECT COPY | OF DONIZETTI'S OPERA | THE FAVOURITE | AS PERFORMED IN ENGLISH AT THE | THEATRE ROYAL DRURY LANE, | IS PUBLISHED BY | JEFFERYS AND CO.